It is said that diversity is the art of thinking independently together. From the beginning, RRC has taken that to heart when building an organization. In fact, of the original seven founders, three were born outside the United States. 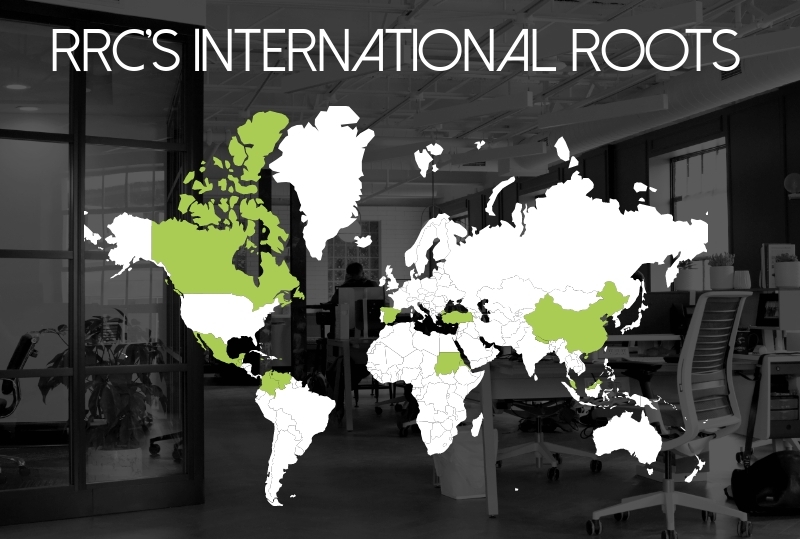 As RRC grew, our diverse culture attracted more and more leaders with an international background. RRC is 11 years old now and totals 193 people strong. 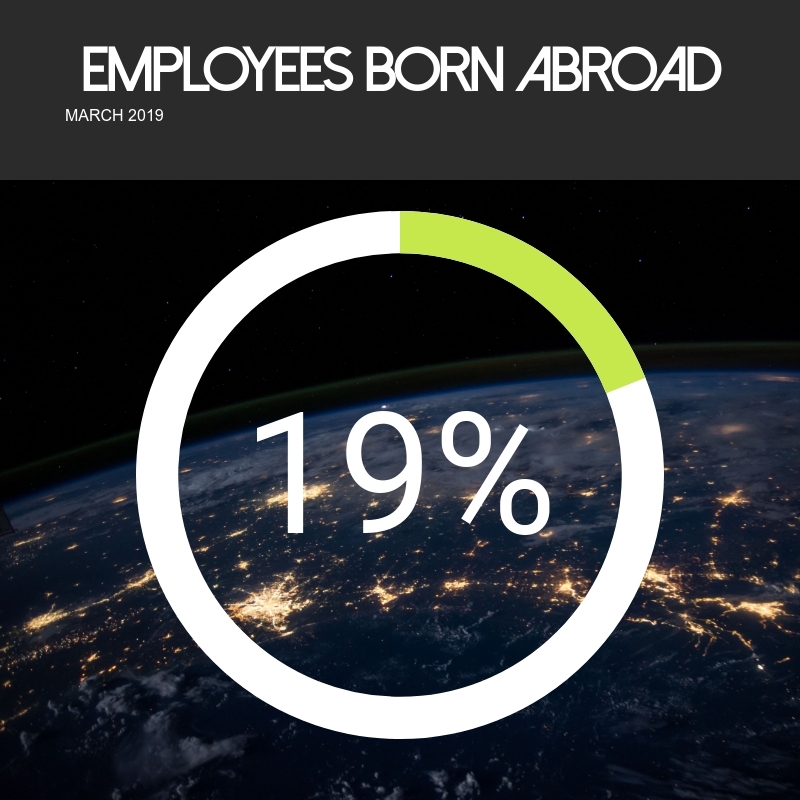 Of that total, we have 36 employees and owners that were born abroad- that’s a whopping 19%! RRC Power & Energy alone has an international contingency of 27%. This amount of diversity is astonishing, especially in our fields of service. Many employees have obtained full naturalization while some have an H-1B visa, J-1 Temp visa, or an OPT extension from a student visa. Their vocations vary from geotechnical engineers to electrical designers, geophysics to architecture, and land surveyors to structural engineers. Even human resources and IT have an international flair. Continuing the example the RRC founders set, the company continues to search for talented people from diverse backgrounds and experiences. Our company culture also allows us to cast a wider net, resulting in a rich tapestry of nationalities. Learn more about joining our diverse team!